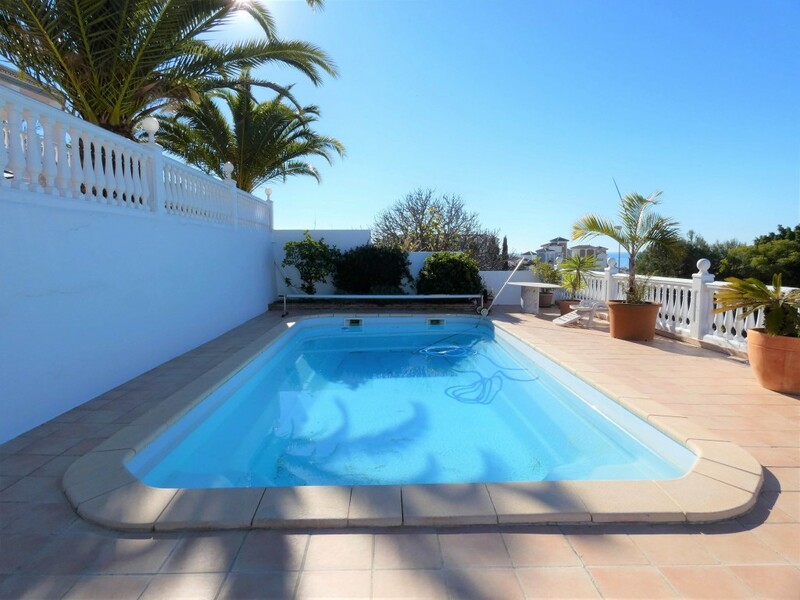 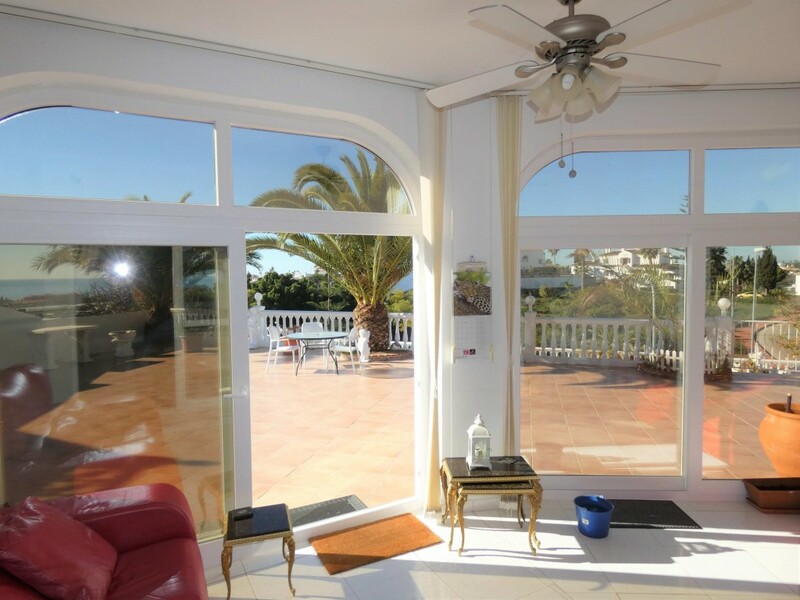 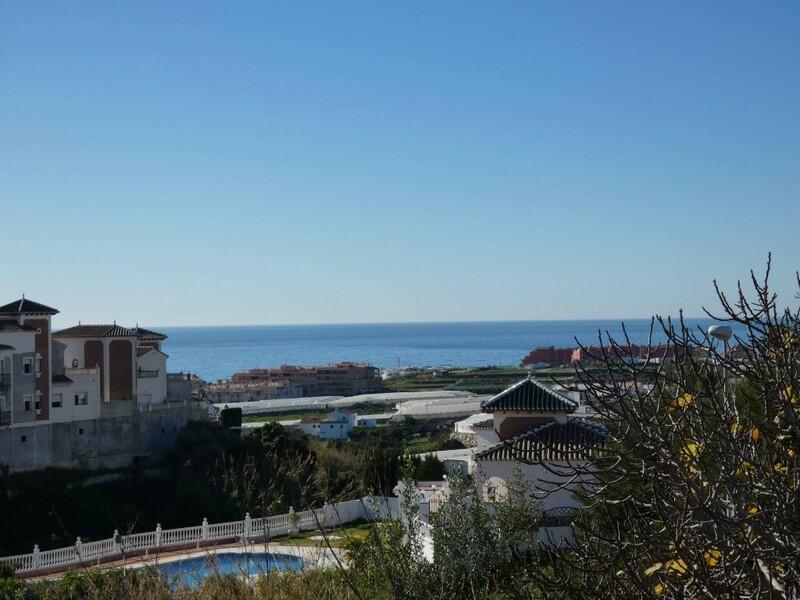 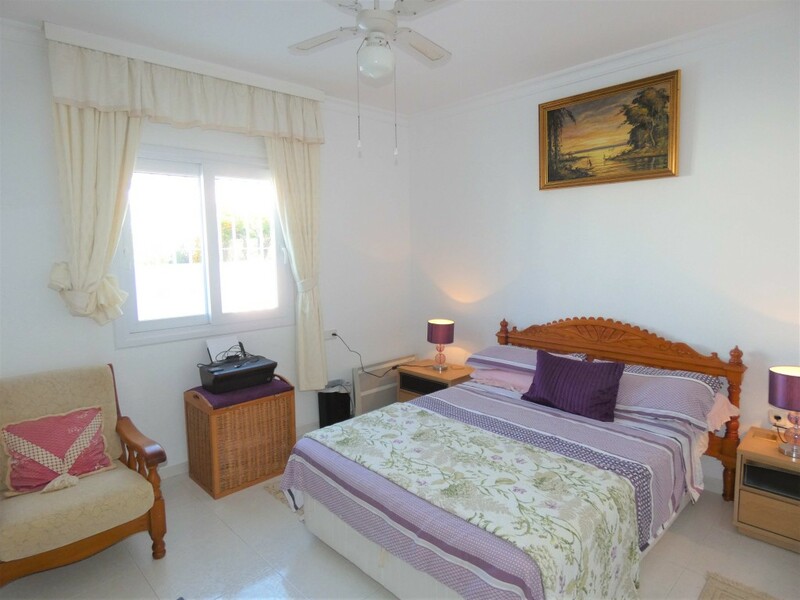 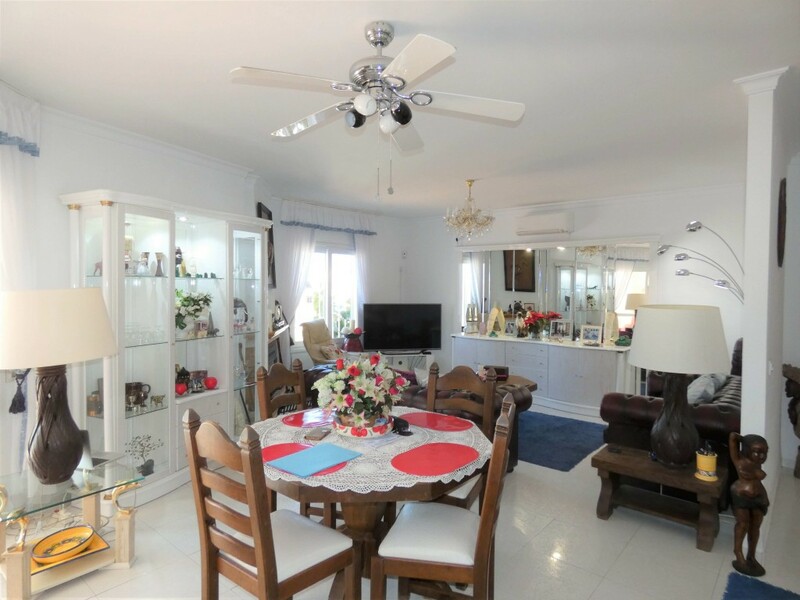 Fantastic detached villa with private pool, private garage, lovely sea views and very large south-facing terraces, located only 1 km from the beach of El Peñoncillo in Torrox-Costa. 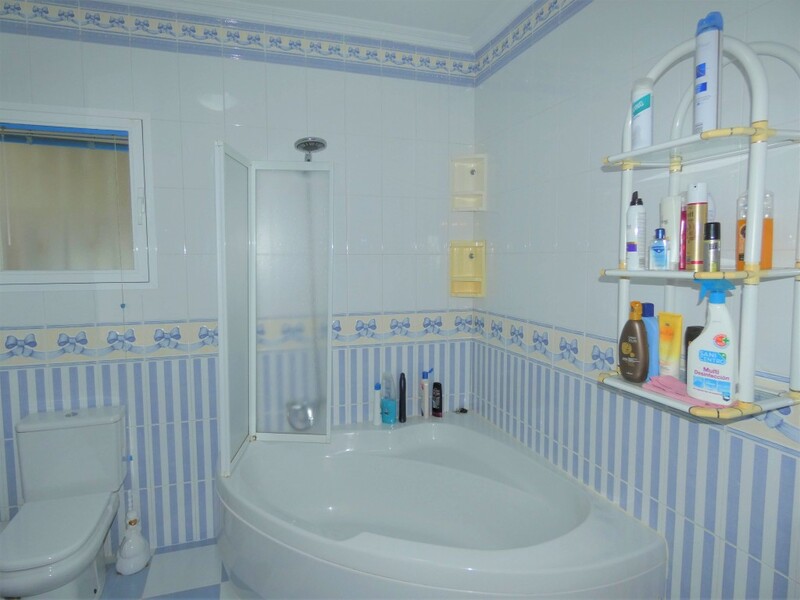 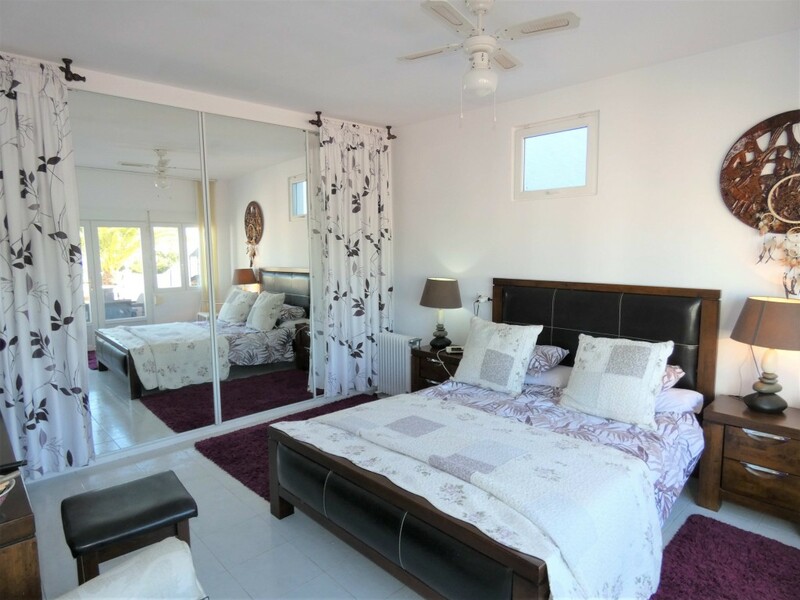 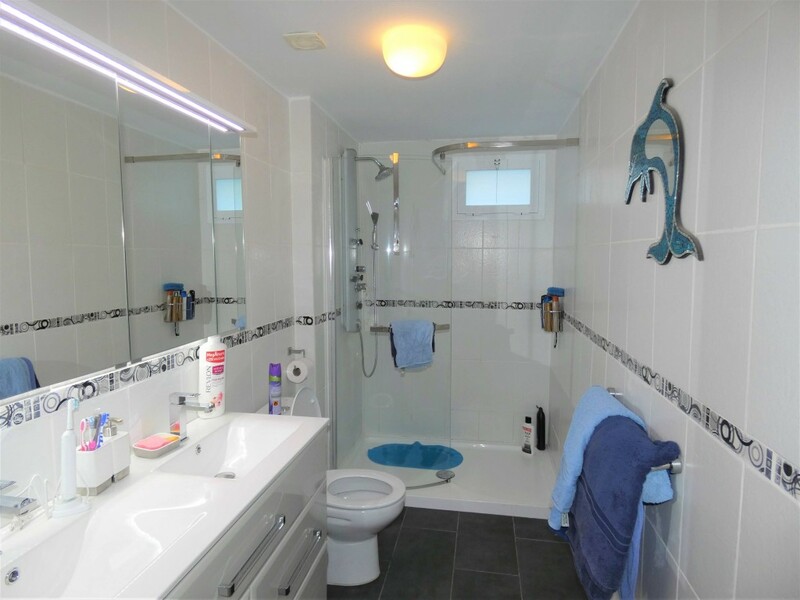 The property has been built to a high standard and enjoys 3 bedrooms, 2 bathrooms (one en-suite), large storage area, small garden with fruit trees and has all local amenities within walking distance. 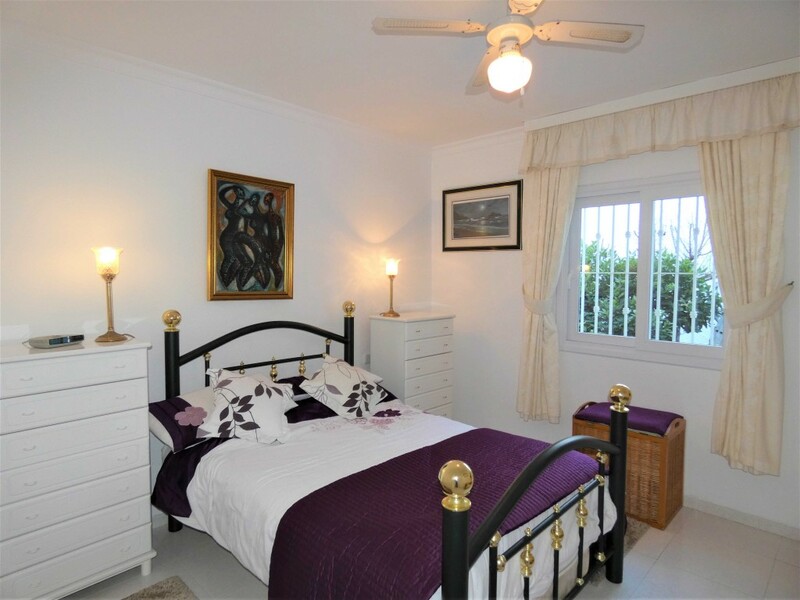 5-10 minutes to shopsAir Conditioning Hot/ColdAutomatic EntranceBuilt to High StandardsCeiling FansClose to all AmenitiesDetached VillaDining Room with FireplaceDouble GlazingFitted KitchenGarden and Pool ViewGlazed TerraceIdeal Family HomeImmaculate ConditionLiving room with dining areaLuminousNear TransportPoolPrivate poolPrivate TerraceQuiet LocationSea ViewsVarious TerracesWalking distance to rest.